8+9: Insects are Nutritious! Anything-on-a-stick! We also walked to the large food market which was a few kilometers south of Beijing Zhan (central railway station). From there, it was quite easy to continue our walk to Tiananmen Square. We had walked by the square on day #1, but it had been closed off to the public due to state visit. Today, big parts of the square were still restricted, but we got a few nice pictures and visited the park. Get Him when he is most exposed! Muhaha..
On day 9, Vedran awoke with a fever and a cold. In addition, there was a rather heavy storm outside. Hence, we felt that today was the opportune day to catch up on some rest. Our hostel had over 60 TV-channels, one of them in English. 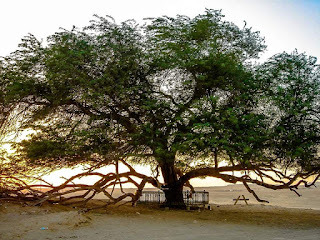 During those days we did not travel with laptops, and the iPad/smart-phone/kindle had not yet been invented, so Dilek often carried one or two paperback books on her travels. 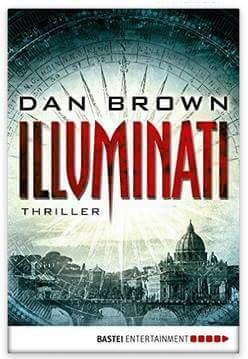 On this trip it was Dan Brown’s “Illuminati”. Since we only had one copy Dilek started reading it out loud, stopping only to go out for food. 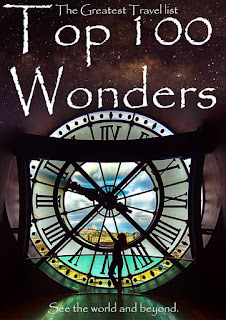 It was probably the longest Vedran had ever listened to her voice in one sitting, but he enjoyed the book. Read Next Article: 10. 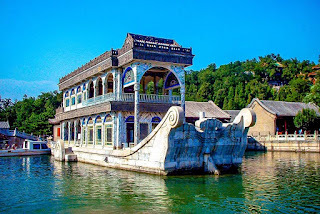 The Summer Palace - must see? The Palace is an area of 4 km2, consisting of temples, lakes, parks, and bridges. 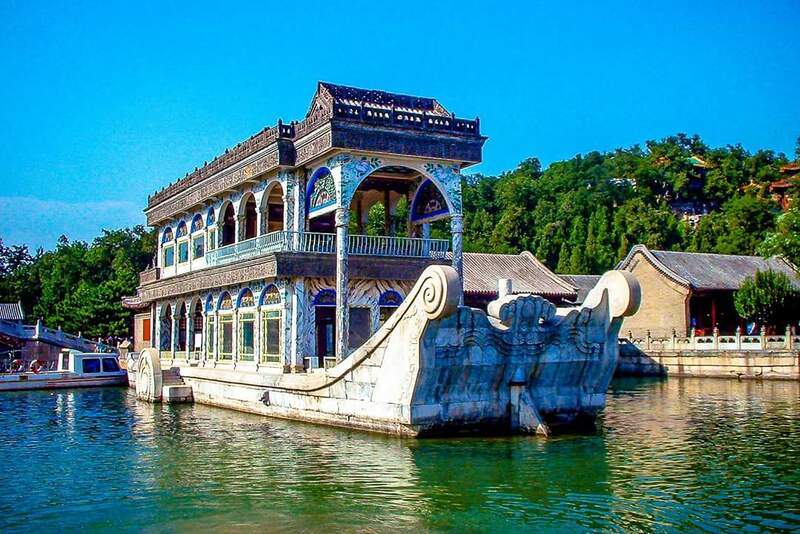 It is included in the UN world heritage list and has a history that dates back to the 12th Century, around the time of the Jin dynasty.